Slip this classic biker’s jacket on and unleash your inner bad boy in style! 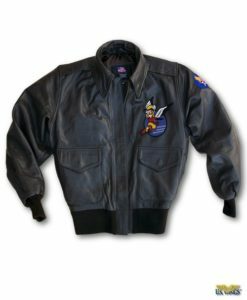 Our US Wings Cape Buffalo Motorcycle Jacket is an all season jacket based on a classic motorcycle jacket style dating back to the 1950s. Iconic jacket style with its asymmetrical zipper, lapel-style collar and belted waist that has been featured in countless movies & TV shows. 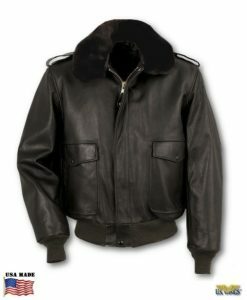 A favorite of bikers, badasses and rebels all over the world and is the jacket of choice for Indian Motorcycle owners. Retains that iconic style, but is made of leather from one of the toughest & most dangerous non-endangered big game animals in Africa. 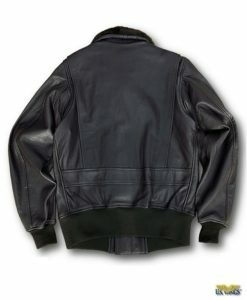 Making it one of the most rugged and durable jackets we manufacture. 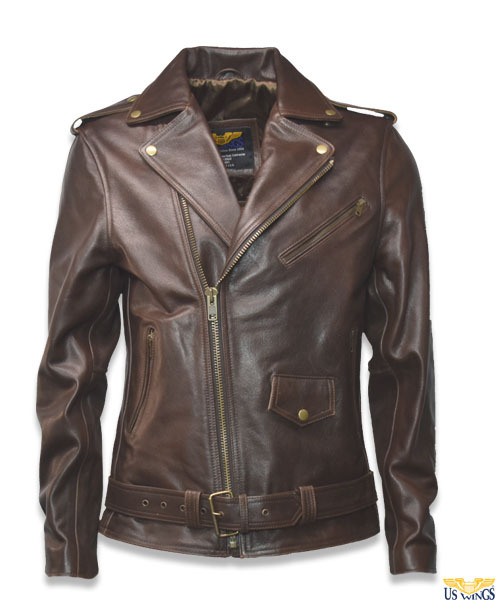 You don’t need to be a biker to wear this outstanding jacket. 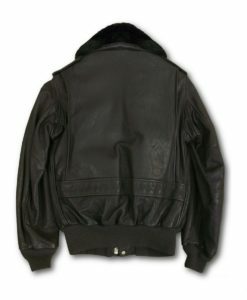 Anyone who needs or appreciates an ultra-tough jacket will love this truly unique leather. It’s tough but also very refined. 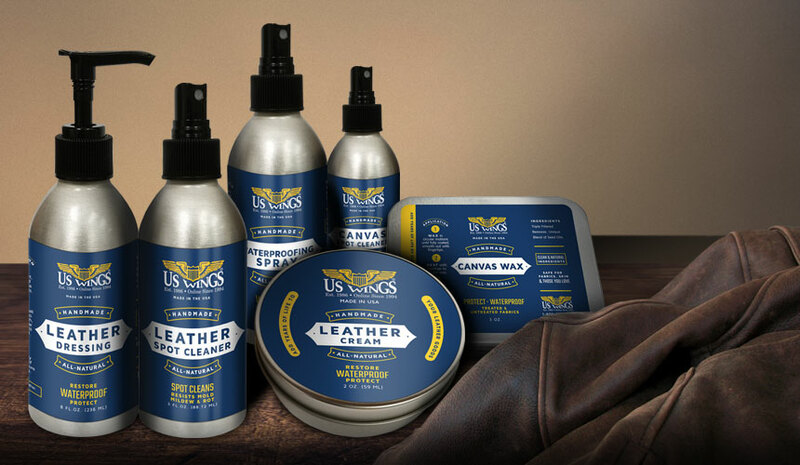 The leather has rich and varied graining which is wonderfully soft and supple, making it equally ideal for the open road or your favorite urban hangout. 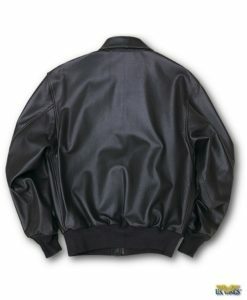 Great 3 Season Jacket! Import. 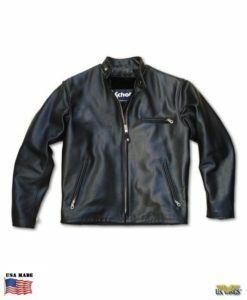 I received the Cape Buffalo Motorcycle Jacket and, I was really impressed about what I took from the box! This jacket far exceeds my expectation from what I was online when I placed the order. The fit is perfect, quality beyond words! Comfortable and just feels great! 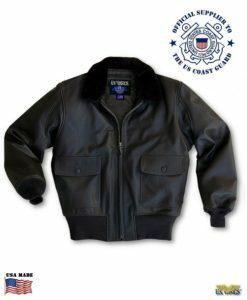 Many thanks for offering these and the other jackets you sell. I have two of you A2’s and a G1. 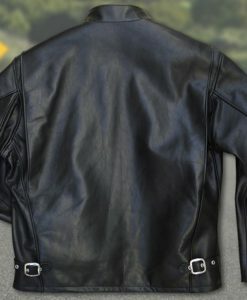 Love them all but, this motorcycle jacket is awesome!